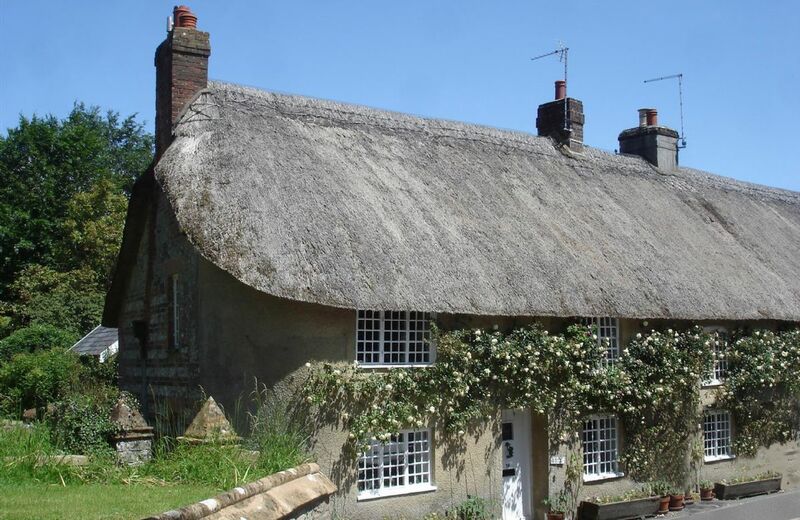 Dorset is a county with arguably the most diverse history of all the counties in England. 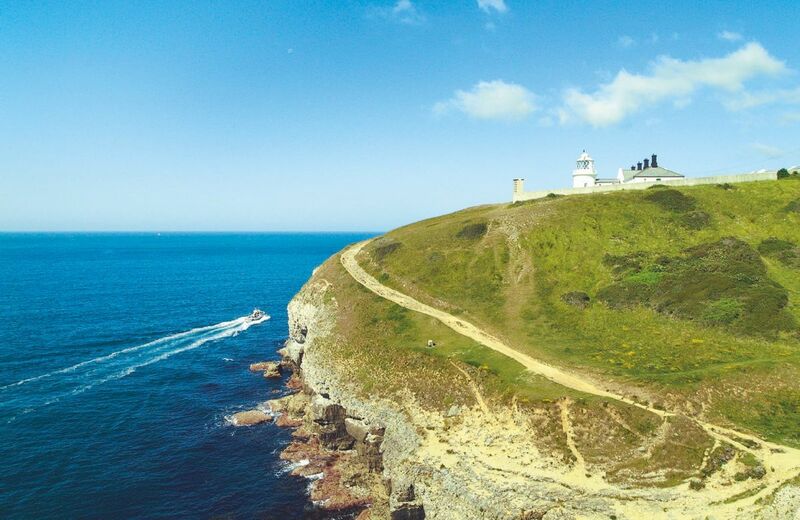 From the Saxons making the area a shire in the 7th Century, to being the place of entry of the Black Death to England in 1348, right through to being the main point of embarkation for the fleet and vessels involved in D-Day, Dorset certainly has a colourful past. 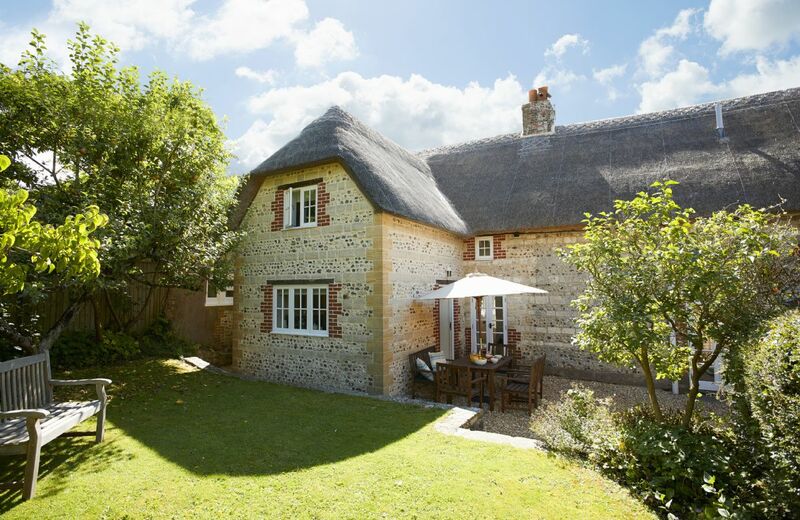 Your holiday cottage is the perfect base for taking advantage of seeing all the sites across this county including places of historic interest such as Portland Castle, Lulworth Castle and Corfe Castle. If you're visiting the castle at Corfe, take advantage of the vintage steam Swanage Railway which runs from there to Swanage. A great day out and one the kids will enjoy too! Talking of children, if you're bringing the family on your cottage holiday there's a myriad of things to entertain them. The Tank Museum and Beaulieu National Motor Museum are just a few the popular attractions. Tower Park, the Dinosaur Museum at Dorchester and Moors Valley Country Park are just a few of the incredible family days out on offer. 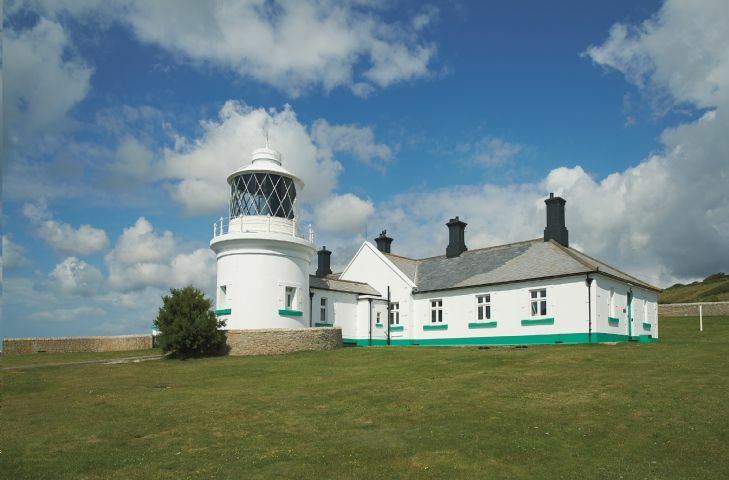 Dorset is literally littered with incredible museums and galleries too. In Dorchester there's the County Museum alongside the Teddy Bear Museum which you'll find in the same city. If you're more inclined to enjoy the arts, there's also a great selection of galleries to see too. The Tutankhamun Exhibition is also in Dorchester along with Sandworld in Weymouth and the Shaftsbury Arts Centre should all be on your list of things to see and do. Traditionally decorated throughout with an undeniably stunning backdrop that looks out upon the Dorset hills, our self-catering holiday cottages in Dorset are ideally placed to provide a base for visiting the many local sites including the traditional pubs, excellent restaurants as well as the more famous yet busy areas of Bournemouth and Poole. Whatever you choose to do you'll find your stay an incredibly enjoyable one. 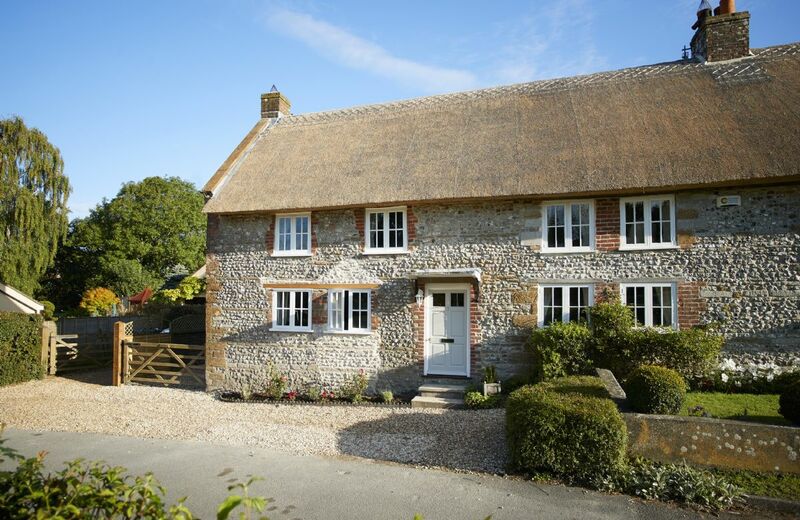 Now you can choose a relaxing self-catering holiday cottage in Dorset to act as your home for the stay and relax in the evenings after a busy day out seeing the sites! 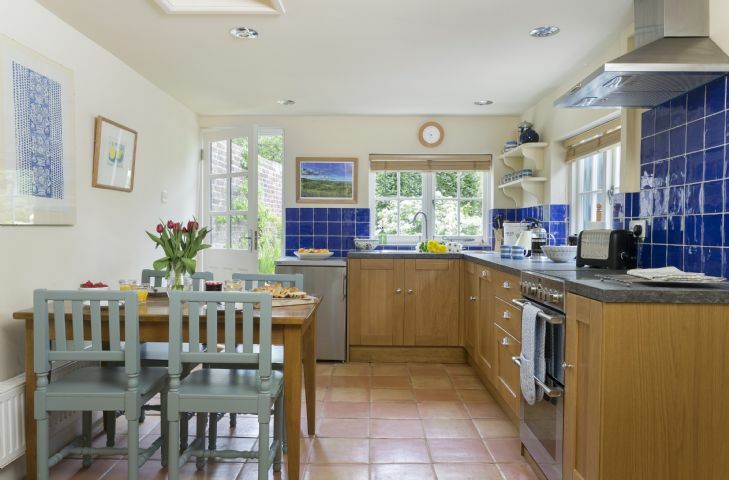 Delightful, cosy, extremely well equipped, very friendly helpful owner, wonderful location. Only downside is the steep track giving access - manageable (unless you are a nervous driver) but, as the guide says, would not be suitable for low-slung sports cars. 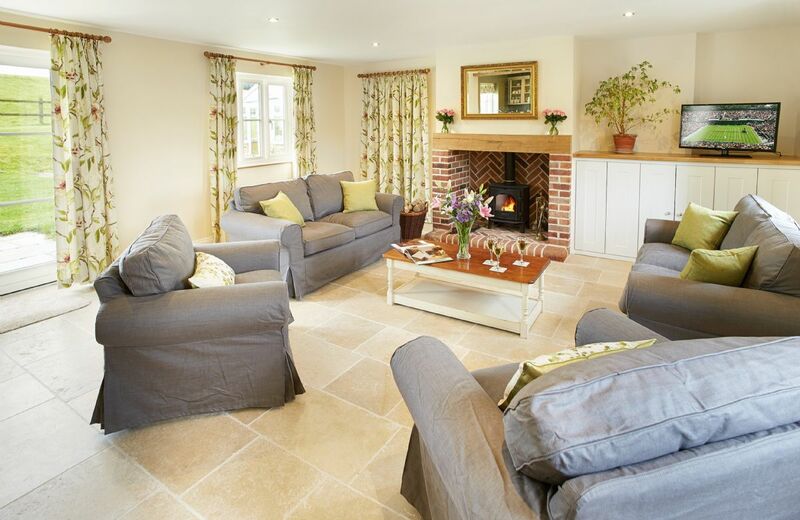 Beautifully designed cottage in a stunning, unspoiled setting. Very well appointed and comfortable. Great location for visiting the area. Only minuses are that the new accommodation next door is very close...not advertised, and there can be road noise from the A35. Very comfortable accomodation, in a beautiful setting. Lovely hamper and wine waiting for us. James was very helpful. Stunning location. Contemporary barn. Quite compact. Not suitable for young children (but it does state this in the booking form). on the place totally out of place for Rural retreats vastly over priced ,Ho I could go on. On the plus side The bedrooms bathroom clean. 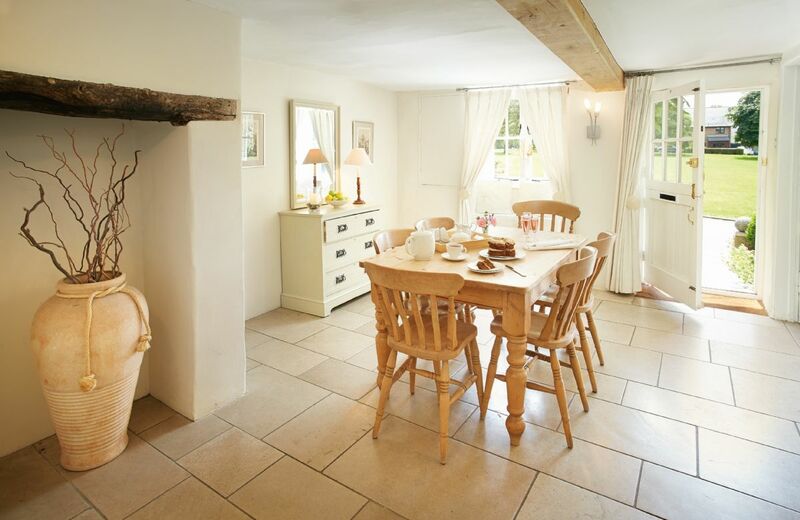 The location was lovely, the setting was very peaceful but the inside of the barn was not cleaned to the usual standards of a Rural Retreats holiday. The bedding especially, was thin , worn, and the actual duvet was unclean.. I did take photos of the duvet on my phone and Rural Retreats are investigating. 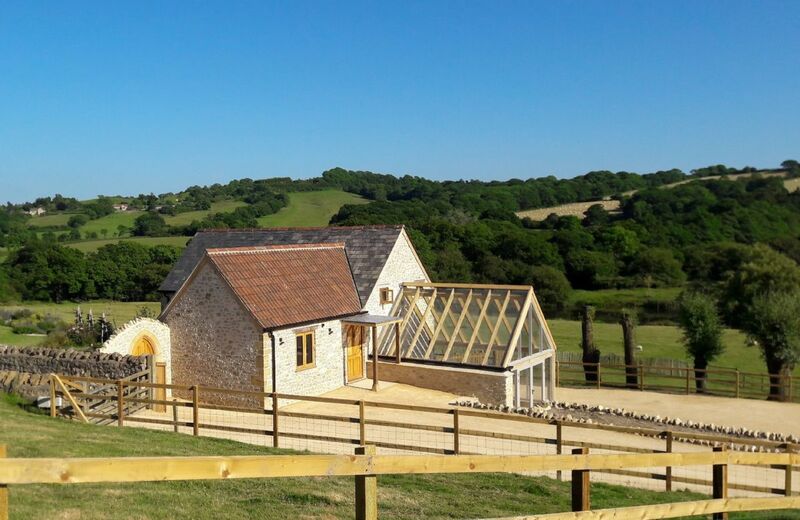 Thank you for your feedback for Wellhayes Barn. As you say we are now investigating the issues you have raised. FROM THE OWNERS ~ The owners have changed the way The Barn is cleaned in order to maintain the high standards expected by Rural Retreat’s guests. The linen company has been informed of your concerns and have taken the appropriate action.All linen will be personally checked by the owners before being used. Everything it promised and more. Great location. 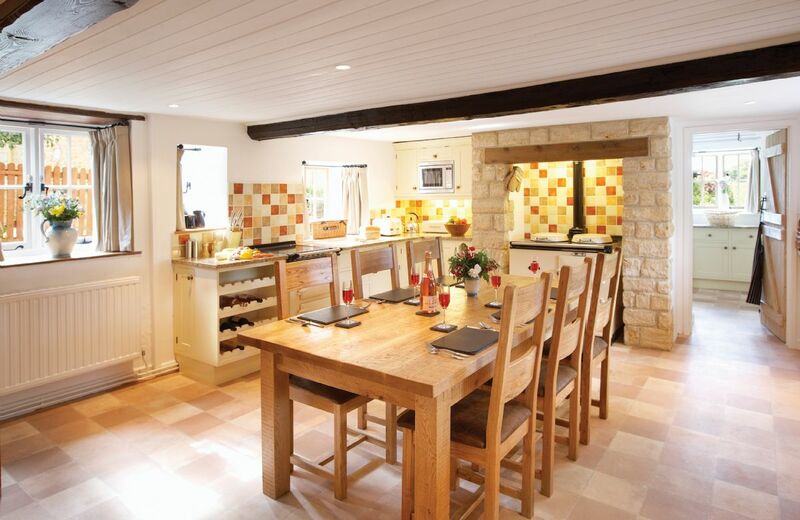 Beautifully converted barn, spotlessly clean and well equipped. 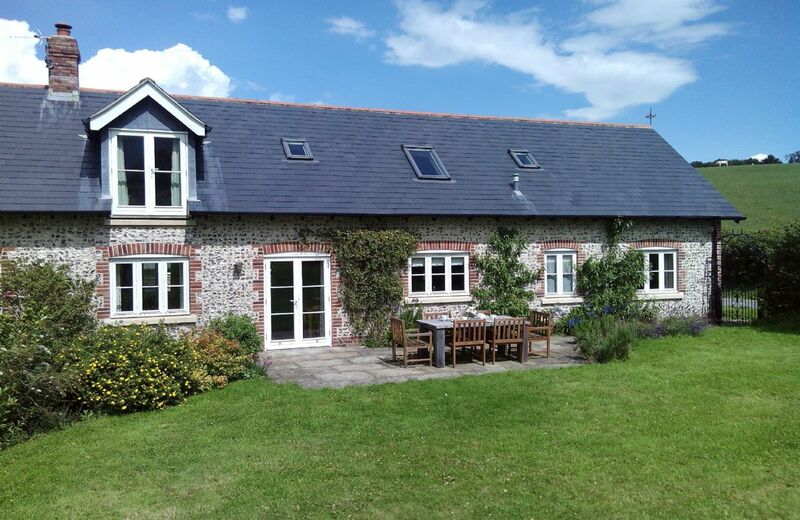 Pleasant barn conversion in tranquil, pretty, convenient setting, Very hospitable hosts and courteous housekeeping. It did feel like a purpose built holiday building rather than someones loved home and a number of small items you would have expected were not there. However, they were promptly provided when asked for. Welcome Hamper was well presented but really should have had the prices taken off. Good selection of interesting books (at least from our perspective). 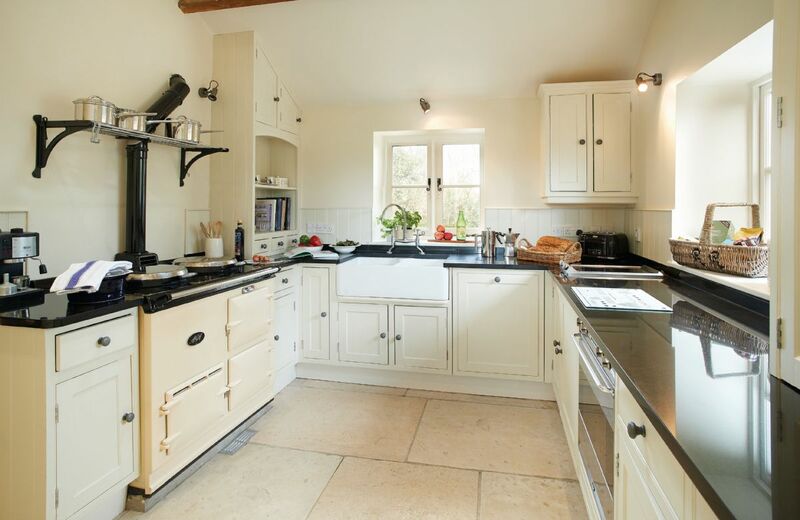 Aga temperature running a little low making it slow to cook (we forgot to inform the hosts of this but as Aga owners we reset this ourselves) and the heating system timer was not correctly set up to come on at appropriate times. Again we remedied this for our and future guests benefit. The noise from the roof in the rain was very loud resulting in us having to move rooms in the night to sleep downstairs. The cottage is very much overpriced. If the owner has undertaken all the work himself it is very much an ongoing project rather than a completed one. It was interesting to note that the Guest Book had no entries prior to the 28th June. In general the property had an unfinished look to it. Heating pipe work coming from ragged holes with pencil marks still in evidence. In the bathroom the toilet waste pipe went through the wall leaving enough space to get ones fingers in. Also in the bathroom it was impossible to shave at the mirror over the wash basin as the pitch of the ceiling/roof was such that you needed to kneel down. There was no shave light so no chance to recharge ones shaver. The same applied to the shower room. In this case the mirror was above the toilet pedestal and was impossible to reach. There was no free standing mirror for ladies to do their hair. Talking of the shower which it must be acknowledged was good. The shower tray was slippery and dangerous when wet, we did ask for a mat as none was provided, one was provided the following day. One other point re the shower room it became apparent on arrival that the heated towel rail was not working the owner checked and found there was no fuse in the electrical spur. He did replace but one must speculate as to why there wasn't one. In the living area there were holes or burn marks on one of the sofas. The view from the windows on one side was obscured by the side of the owners workshop. 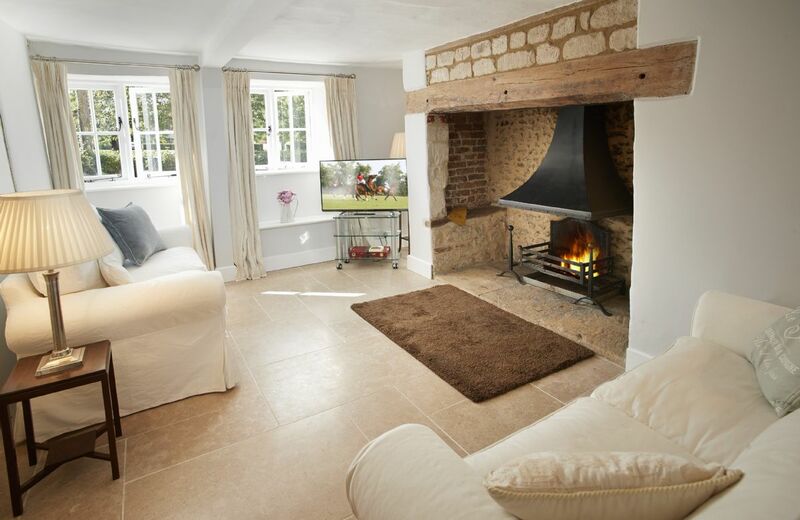 It only became apparent after we booked when a new photograph appeared on site. That photograph fails to disclose what the structure is but despite the patio door workshop it is. The view from the rear windows was spoilt by a set of garden furniture covered in moss. In addition a very large wood store between eight and ten foot high and only a few feet away horizontally blocked any view. The welcome hamper was small in comparison with others we have experienced. It also contained four apples which certainly had seen better days. It is only fair to point out that the location with the lake is very pleasant indeed and very quite. Just a pity that the accommodation did not match that. Beautiful barn in a stunning location. Had a really peaceful and relaxing week. The owner was nearby who was very charming and helpful. The barn was well appointed, clean and comfortable. 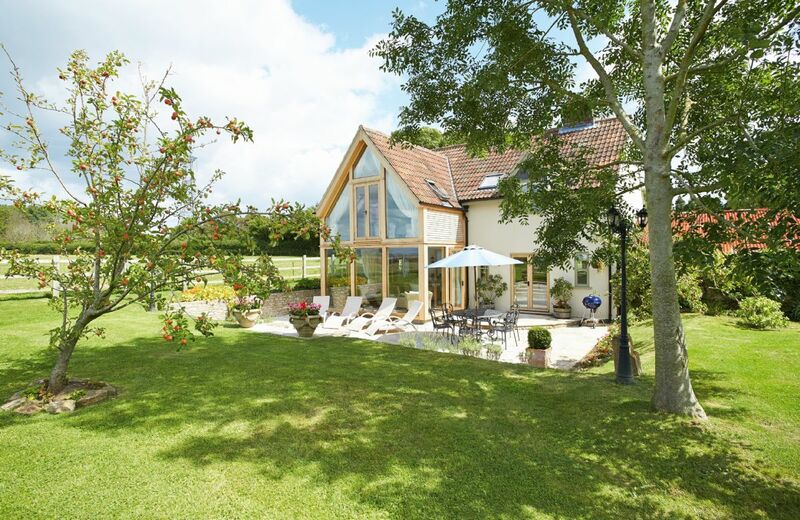 Beautifully designed and furnished property in idyllic location, ideal for relaxation of humans and dogs alike. Warm and comfortable. Managed to get used to the Aga quite quickly. Lovely hamper of food items and friendly advice from the owner. Didn't discover a hairdryer, a toaster or a washing machine - not a big deal for us. What we have found useful in other properties is a folder, or more than one, containing: instructions about central heating, TV, recycling, etc; local walks with maps and instructions about dog-friendly stiles, pubs etc; guide books/leaflets about local attractions/menus from local pubs. We loved our week here and intend to return soon. 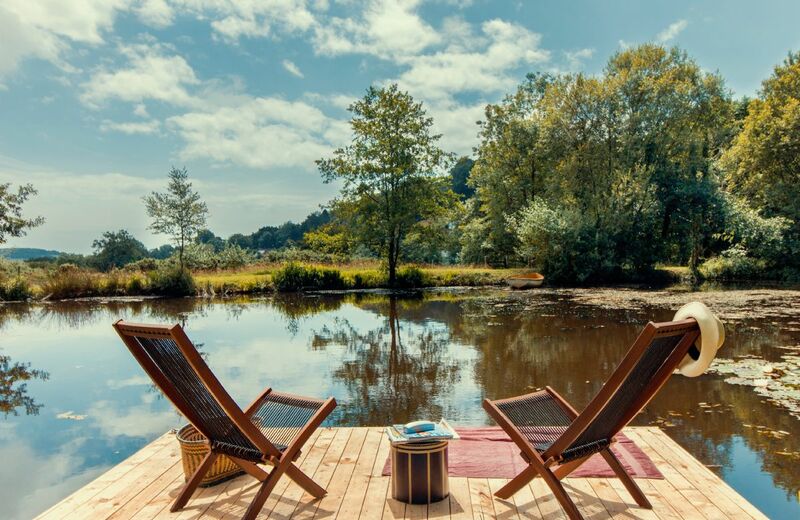 A beautifully converted hay barn with large terrace and private suntrap adjacent to a freshwater lake and surrounded by woodland. 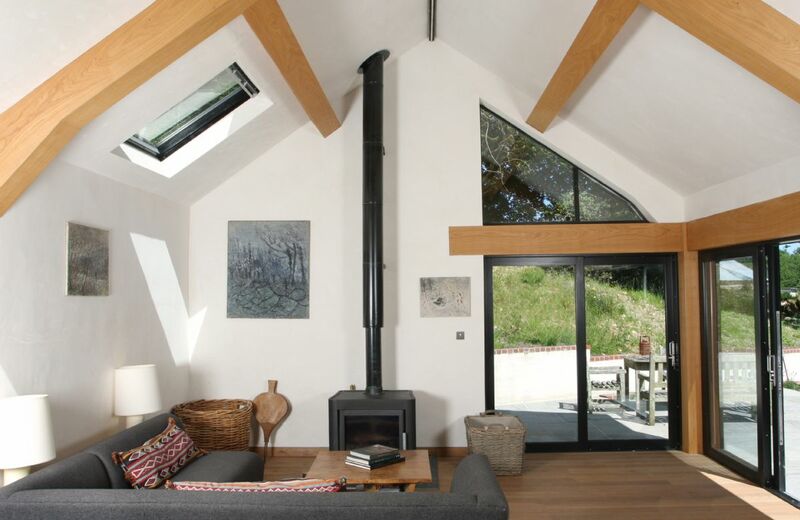 Wellhayes Barn has been converted to an exceptionally high standard into a two bedroom property with a contemporary interior which references the buildings' previous function. 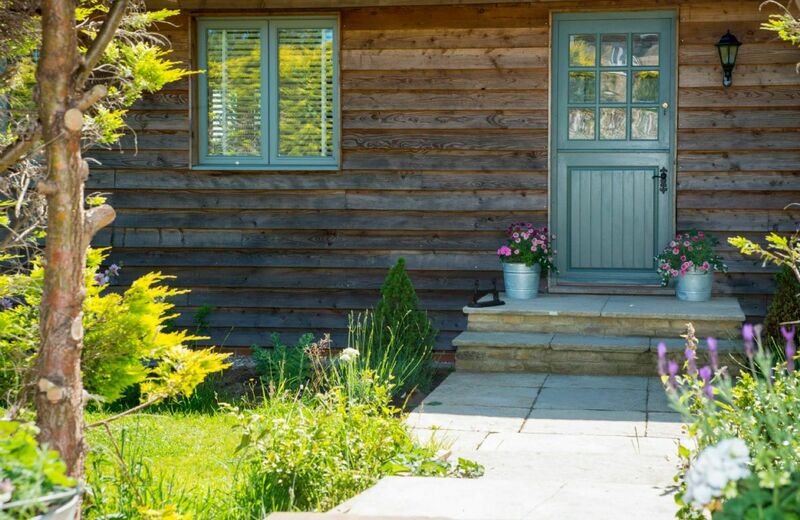 The barn is surrounded by nature and yet is only 2 & ½ miles from Lyme Regis and some of Devon and Dorset’s finest beaches. 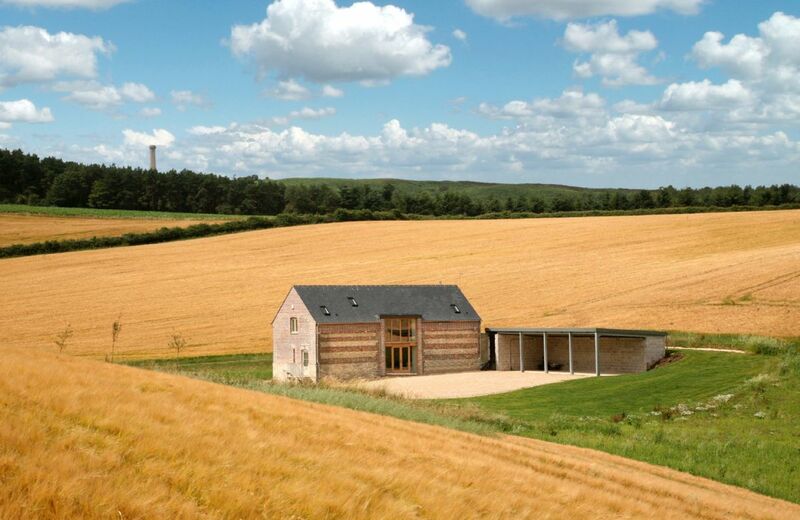 Lower Barn at Blagdon Farm sits south of Dorchester, just two miles from Martinstown and Portesham and offers stunning views of Hardy’s monument. 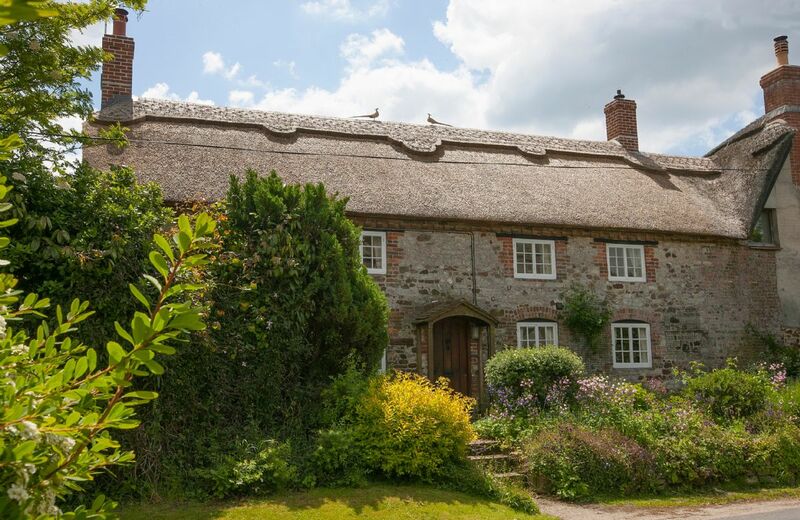 It is totally secluded and a network of footpaths and bridleways lead to a multitude of walks. For holidays taken between 8 April 2019 And 2 May 2019 Minimum of 3 nights booking. 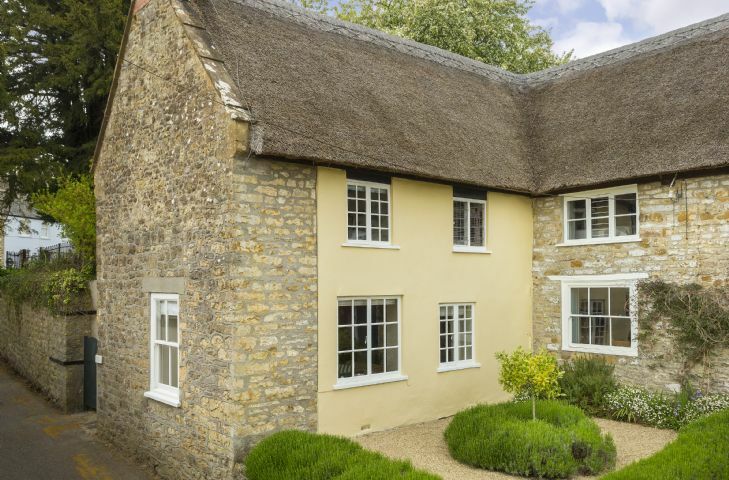 This attractive Grade II listed thatched cottage combines all modern comforts with many period features. 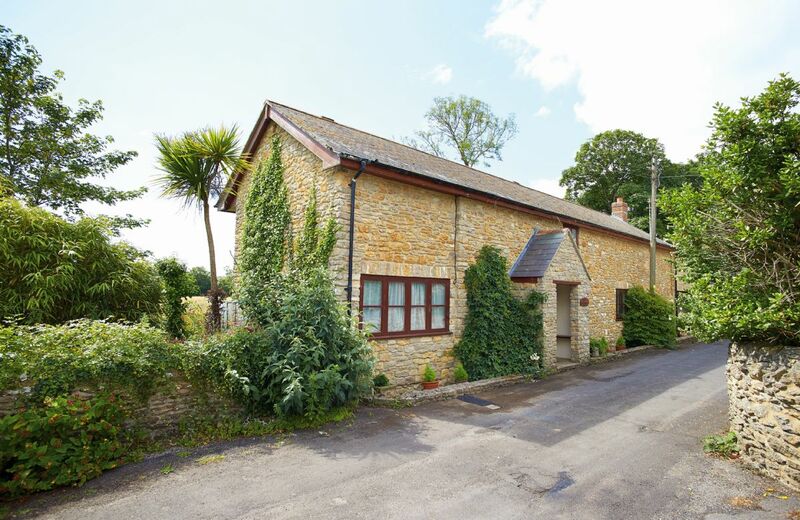 Situated in the centre of the pretty village of Netherbury, the cottage is in easy reach of Beaminster, Bridport and the stunning Jurassic Coast. 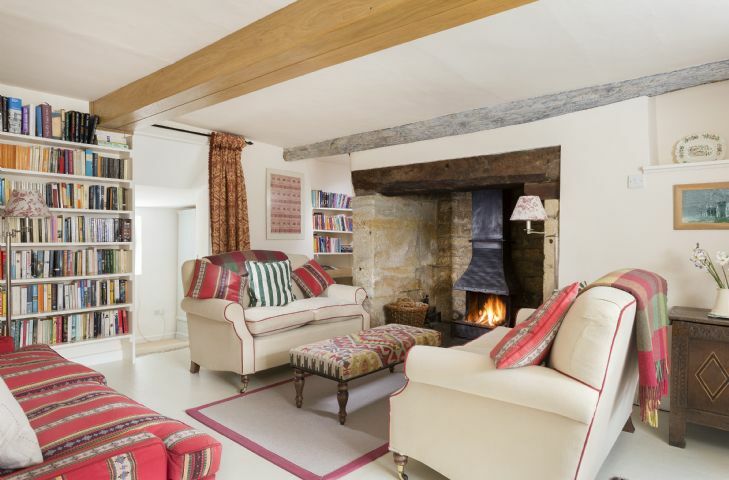 Thatched and built of stone, this large and stylishly refurbished Grade II listed cottage, built in Tudor times, retains delightful features such as inglenook fireplaces and beams. 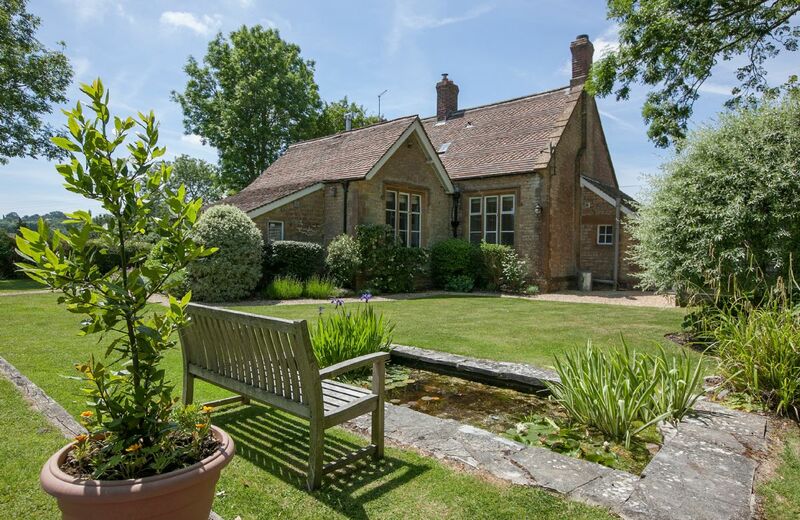 Ideally located, facing the village green at Sydling St Nicholas, one of Dorset’s prettiest small villages. Fantastic accommodation, owners, welcome basket and location. 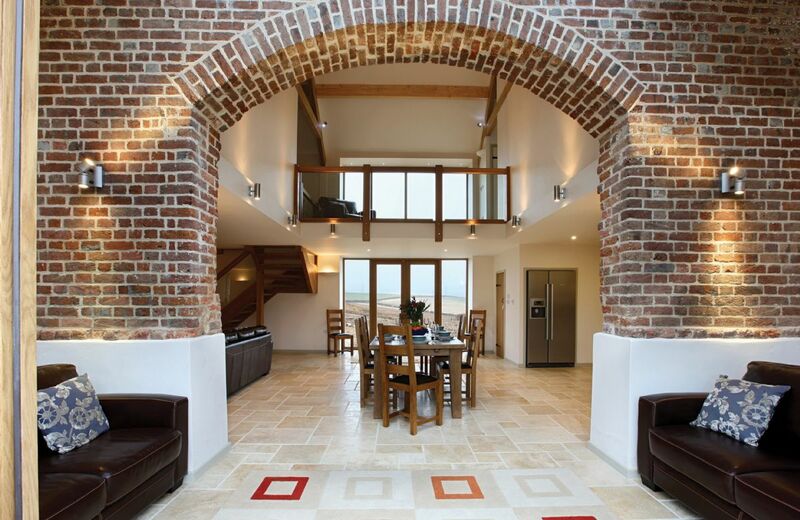 Excellent barn conversion hidden away in some of Dorset's most beautiful countryside. 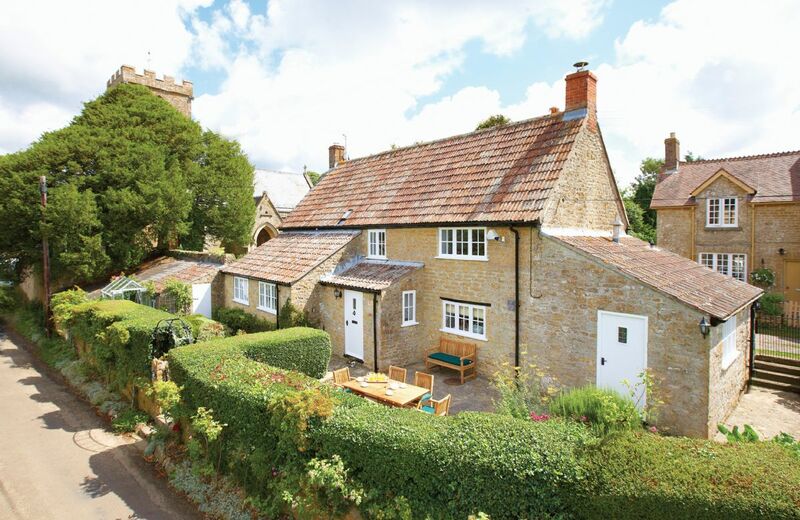 Spotlessly clean inside, very well-equipped, glorious rural views. And nothing is too much for the owners/hosts, David and Ruth, whose small, adjacent farm is also a big attraction (newborn lambs!). 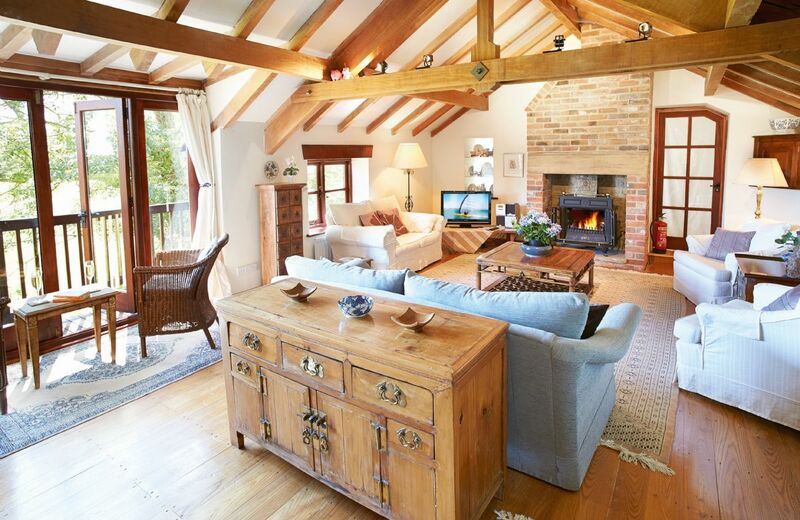 A terrific Rural Retreats property. 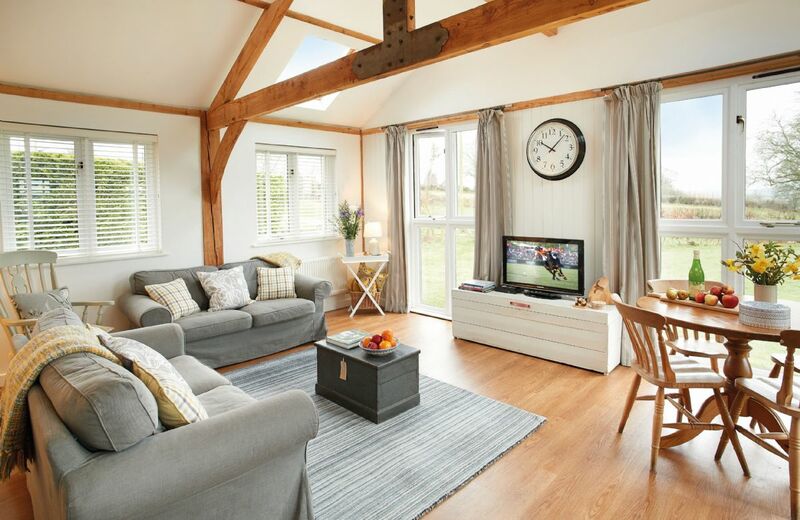 Our group of three couples loved our stay at the Rampisham Hill Farm Barn with its squeaky clean, spacious common areas and bedrooms, well-stocked kitchen, and beautiful patio and garden. We also really appreciated the welcome basket (with wine!) that was waiting for us when we arrived! Beautifully furnished and thoughtfully equipped barn. Very friendly and welcoming owners, who readily shared the farm and animals with us. Interesting coastline not too far away. All perfect for a family aged between 20 months and 71 years! 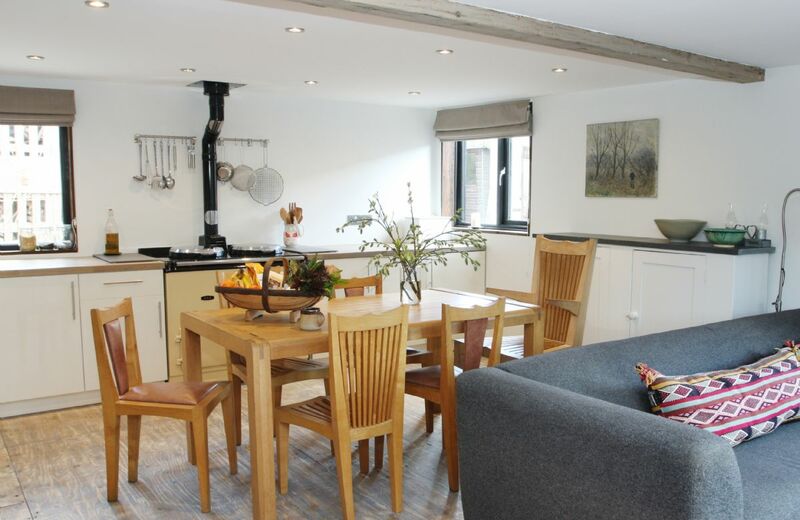 A very comfortable stay in this delightful barn conversion. The owners are particularly friendly and welcoming. Interesting to see the life of sheep farmers at close quarters. A beautiful barn in a beautiful setting. The Wilkins family made us feel very welcome and nothing was too much effort. The girls loved being involved with the farm animals. We would definitely recommend this holiday venue to family and friends. Ruth and David as welcoming as ever. 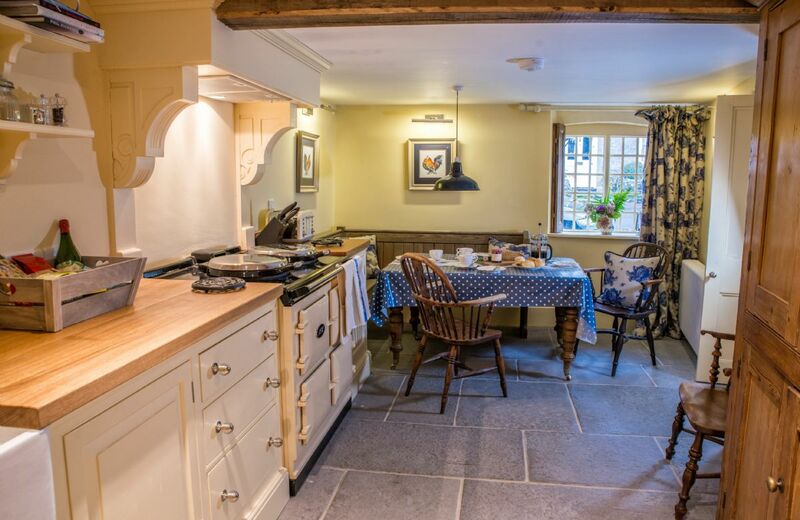 Cottage in excellent condition. We had an amazing time at Rampisham Hill Farm - wonderful accommodation, lovely hosts, great animals. We could not have asked for better - our children are dying to go back after they were able to feed the sheep, bottle feed some of the lambs, pick up the eggs, brush the horses, etc. Highly recommended!! 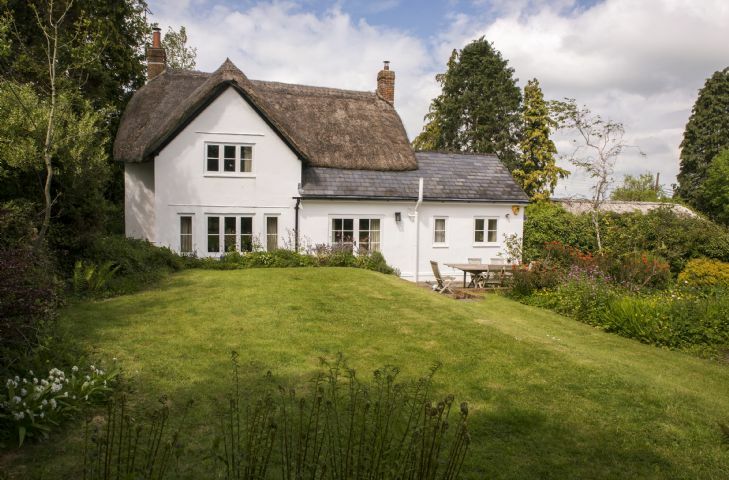 The most beautiful cottage kept to a very high standard. Generous welcome basket and lovely hosts. Firstly, the owners David and Ruth, were delightful - helpful & friendly. There was nothing I could have asked for that Rampisham Hill Farm didn't already have. It was like home from home - really comfortable, immaculate, brilliantly equipped, and we had a very tasty hamper of goodies on arrival. The accommodation was wonderful and the owners welcoming and pleasant. We were made to feel at home from the start and nothing was too much bother, if needed. Definitely stay there again - thank you! The most amazing, best finished holiday home I have stayed in, all five of us who stayed agreed. Do not miss an opportunity to stay here, it is amazing. What a wonderful barn in a beautiful setting. I would strongly recommend this rural retreat. Excellent accommodation. Spotlessly clean and extremely well equipped. Decorated and furnished to a high standard. The owners were welcoming and helpful. if you had a higher category to excellent I would use it. Could not fault property or Ruth and David's hospitality. 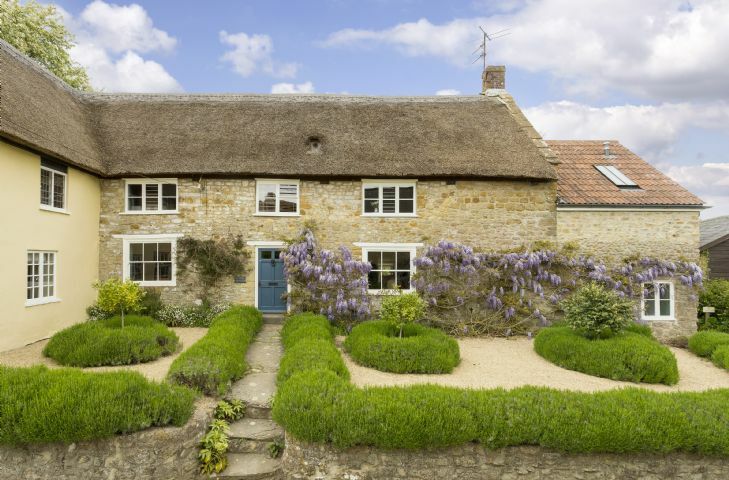 a beautiful cottage with superb attention to detail. oozing quality in every way. 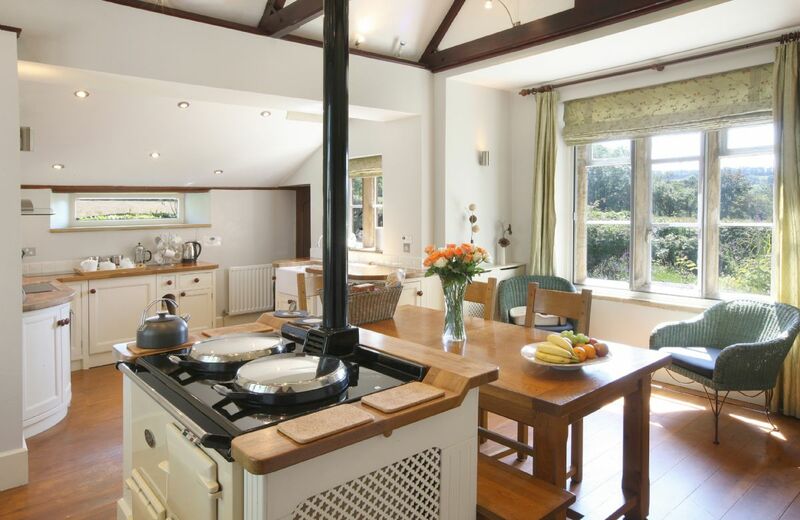 Fully equipped and probably the best short break cottage we have encountered. Would consider going back and definitely recommend. Lovely young couple who were very welcoming . We'll be to them! 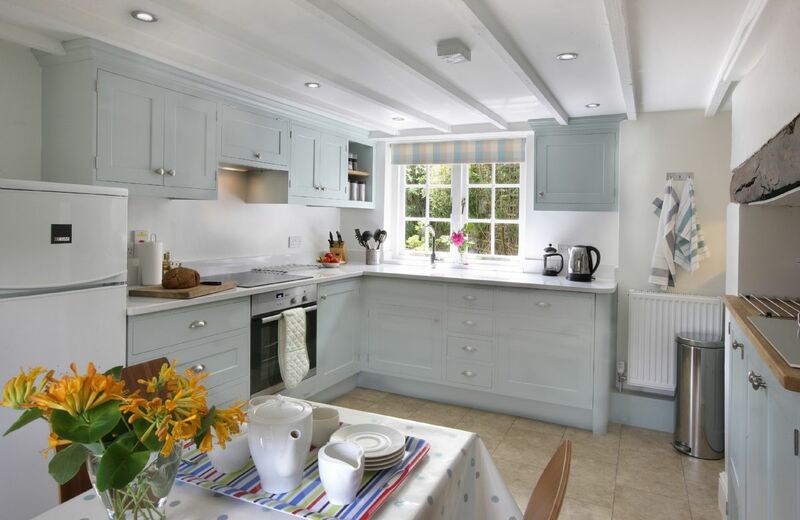 Cottage finished to a very high standard, and consistent to the excellent quality we are used to from RR. Very comfortable and warm. The farm owners are lovely and took time to patiently show our son how the farm works , let him feed the animals etc. Very satisfied and would recommend. 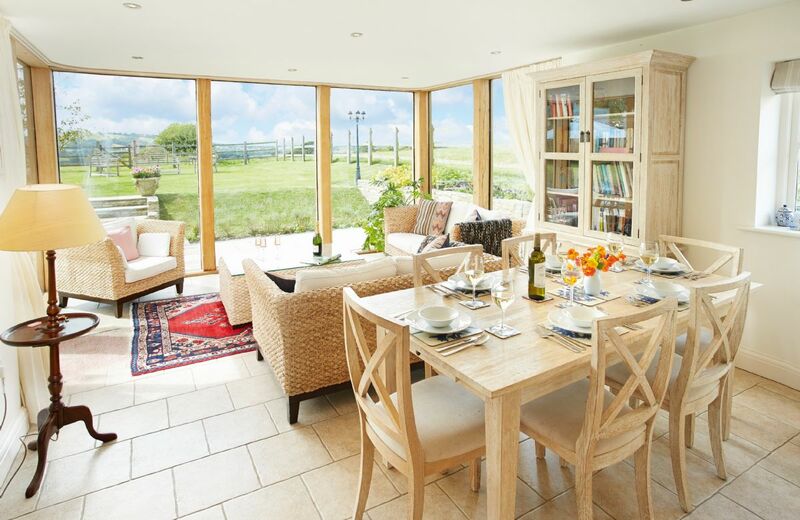 This light, airy barn, situated on a working sheep farm, has been converted to a very high standard. 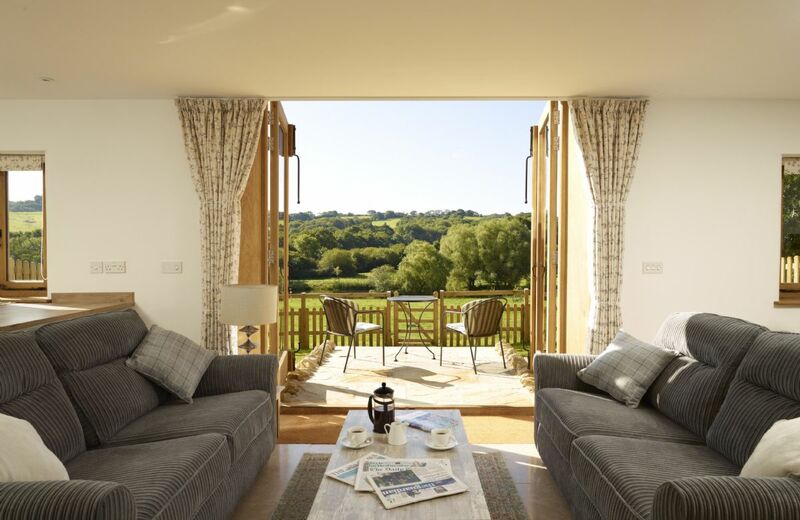 It is just outside the pretty village of Hooke and a short drive away from the small town of Beaminster and the beaches and cliffs of Dorset’s Jurassic Coast.